RAOS Interview with Brandon Wright, P. Eng and RAOS Product Manager - FTS Inc.
Part 1 of a 4-Part Series on Cameras. Read Part 2 here. Brandon has over a decade of experience developing remote camera systems as a Product Manager and Professional Engineer. 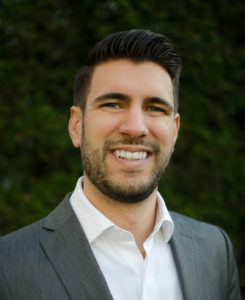 He has designed and developed award-winning surveillance solutions that have been successfully installed throughout North America, the Middle East and Europe. He has also had the honour of presenting camera solutions to the retired US Secretary of Defense, William Cohen, the Assistant Chief of Staff of Qatar, and various four-star generals from the US, Israel, and Mexico. We sat down with Brandon to learn more about FTS’ exciting new RAOS. What exactly is the RAOS? BW: RAOS stands for Remote Automated Observation System. It’s a system that supports up to four cameras, and includes telemetry and a web-based interface for interaction. 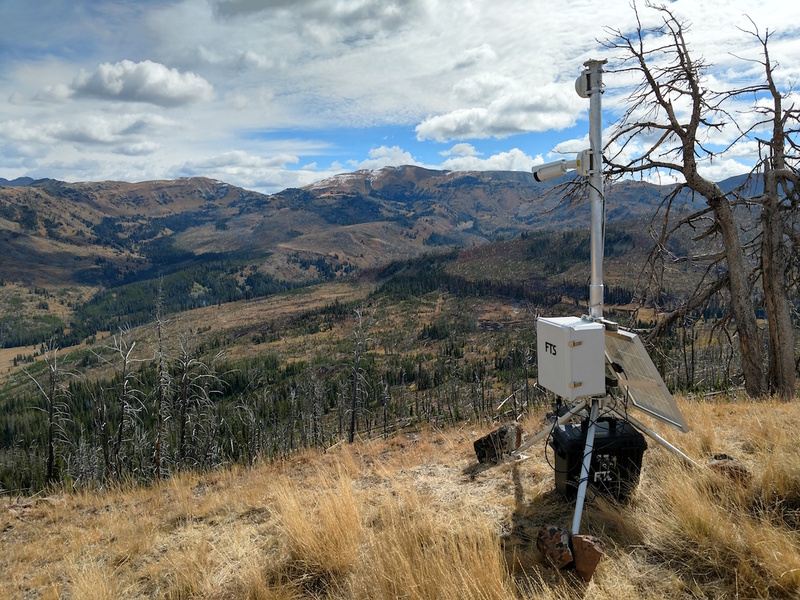 The name “RAOS” is similar to our “RAWS” (Remote Automated Weather Station) because it shares a lot of the same rugged features, such as its environmental reliability against wind and temperature. The cameras themselves are very high quality, with the option of having infrared, panorama and HD features. The RAOS has been designed to organically fit into as many use cases as possible by leveraging standardized surveillance protocols, primarily ONVIF Profile-S, used for camera communication. This allows our system to support thousands of different models of cameras. We focused on two offerings for the RAOS – a portable solution and a fixed solution. The portable solution is a quick-deploy system that can be unpacked and transmitting data within 10 minutes. The fixed solution is intended to be mounted on either a RAWS weather station or mounted on a wall or other flat surface. This gives the RAOS an incredible amount of versatility. What makes RAOS different? Isn’t it just a camera in the wilderness? Supports up to 4 cameras at one time, and each camera is auto-discovered by the system. Can interact with a remote weather station and trigger photographs/videos/time-lapses from sensor data and configurable thresholds. Can overlay remote station sensor data on photographs/videos/time-lapses. The overlay data could be from weather sensors, hydrology sensors, or any other sensor connected on a weather network. This all adds up to a powerful, adaptable and reliable remote observation system that we simply haven’t seen elsewhere. How do users interact with the RAOS? BW: Users interact with the RAOS primarily through our new web-based software platform, FTS360, for day-to-day capturing and monitoring of photos/videos/time-lapses. FTS360 allows you monitor, control and setup your RAOS stations. When a user is deploying the system in the field they’ll be able to use the FTS360 Config App (iPhone/Android) to configure the system. Another method of interacting with the RAOS is to simply setup the hardware and leave it! A user can arrive in the field without a smartphone or tablet device, as the system is pre-configured to take a photo from every camera every hour by default. Tell us more about how the RAOS interacts with other weather monitoring equipment. BW: We really felt it was necessary to allow mission-critical sensors, such as wind speed/direction sensors, stage radars, etc, to interact with cameras, especially in an emergency event. 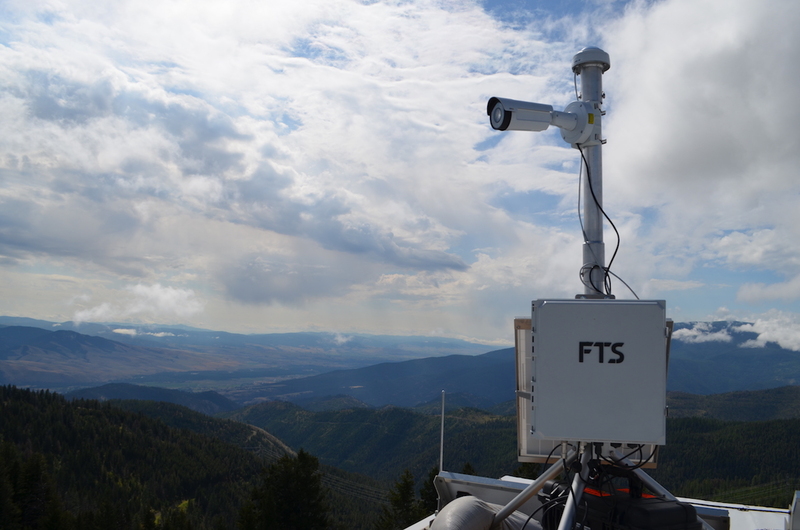 The RAOS basically allows you to connect to an existing weather station, wherever in the world it may be, and have its sensors trigger the capture of photographs/videos/time-lapses based on thresholds. A prime Hydrology example of this is monitoring a stream using a radar stage sensor and triggering photographs based on if the water level breaches a threshold. A fire weather example would be monitoring wind speed and direction and notifying fire crews with a photograph or video clip along with weather data when the wind changes direction and/or intensifies during a fire. What are some examples of the RAOS being used in Hydrology? BW: There are many ways to use the RAOS in Hydrology. For example, the fixed RAOS system being mounted at stream gauges with a camera or two mounted up to 100m (330ft) away on a bridge or on other structures with a good field of view. The portable RAOS system can be used for hydrology-related emergency response, primarily flood emergencies where the systems are being notified of a flood by an upstream stage measuring device, resulting in the capture of a photo or video clip. What are some examples of the RAOS being used in Fire Weather? BW: Again, there are many possible uses, such as the portable system being used to monitor ‘modified response’ fires where either the location is too dangerous, too remote, or too expensive to access. The portable solution can also be used for prescribed burns and for smoke monitoring. The fixed system is primarily being used to replace humans in lookout towers. What are some examples of the RAOS being used in Emergency Response? BW: Flooding, fires, and security events are some target use cases that we had identified for the RAOS product. However, being a portable, scalable, and highly customizable solution the RAOS can be used for any variety of emergency response event. What can we expect next from FTS in this field? BW: FTS launched the RAOS product as a cellular model for both portable and fixed camera solutions, the next step is to launch our BGAN-compatible satellite RAOS solution. We will also be collecting data from customers in other markets to find out what additional features we could be adding to the product as we move forward. We see a lot of potential for the RAOS, and I can’t wait to start helping different agencies make an impact with it.